A few months ago if you would have asked told me that Calvin Harris belonged in the same ultra-elite echelon of EDM artists with the likes of Avicii and Tiesto, I would have been hesitant to agree with you. With the release of C.U.B.A. 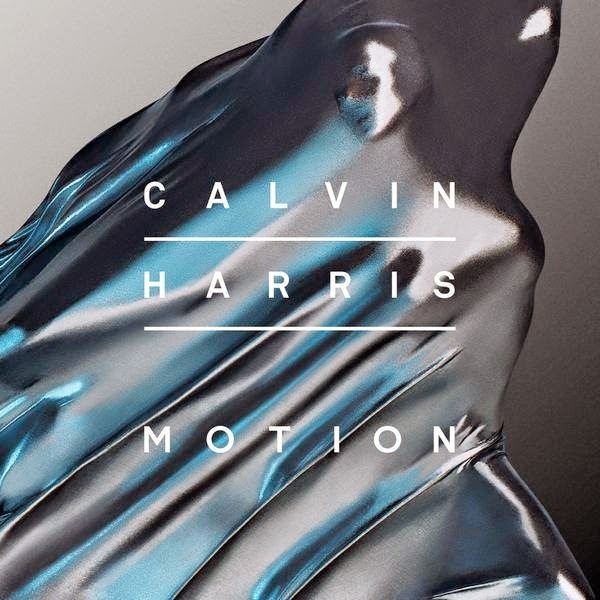 and Slow Acid leading the way for his upcoming album Motion, it's clear that Calvin's talents go far beyond what I had originally thought he was capable of creating.